I never realized the denizens of Cobble didn't need to breathe. They eat. They drink. Just assumed they respirate, too. 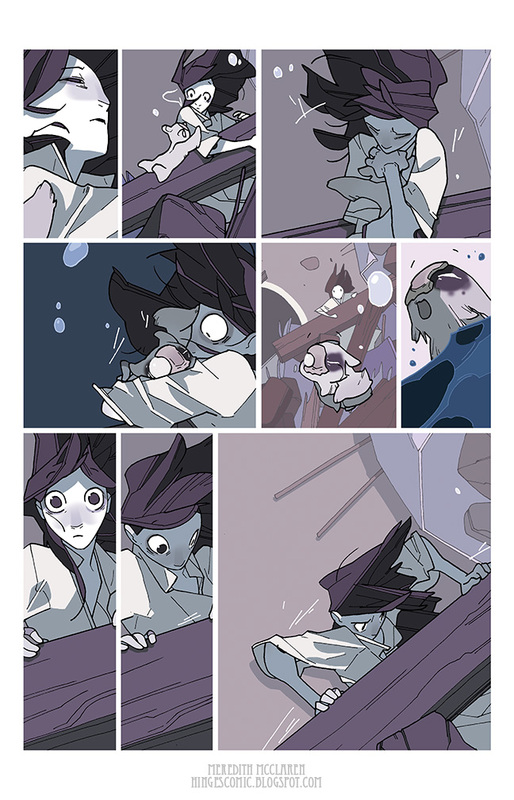 hahah, that adorable little paw in her face in panel four is just too much!